Even though supply runs to the International Space Station have been rather problematic as of late, that doesn’t mean we’ve forgotten how to make it into low-earth-orbit. 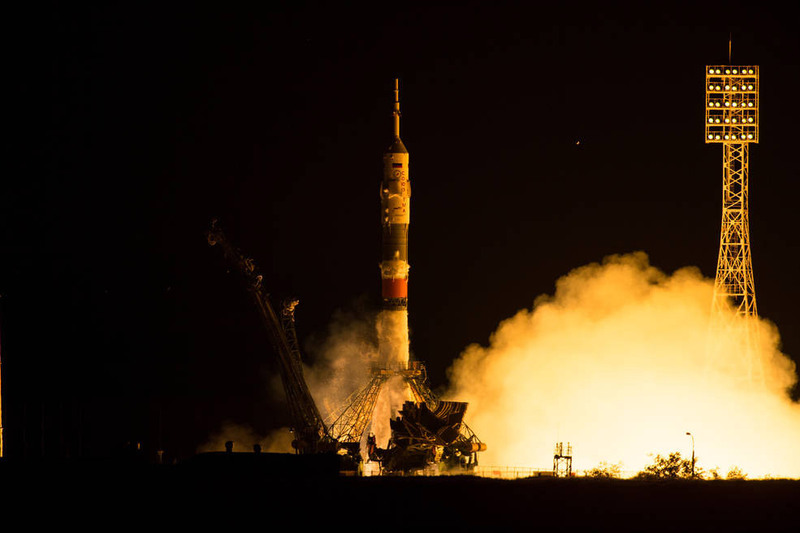 The Soyuz TMA-17M has successfully launched and docked with the ISS, delivering its ultra-precious cargo of Russian cosmonaut Oleg Kononenko, Japanese astronaut Kimiya Yui and NASA’s Kjell Lindgren. 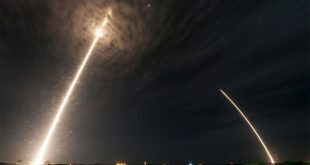 The space craft launched off from the Baikonur Cosmodrome in Kazakhastan and conducted an extremely fast docking procedure, delivering the crew to the station in just six hours. This was due to the cramped conditions inside the Soyuz, which can be uncomfortable with a full crew over several days. However, while the docking was eventually successful, there was some consternation about an hour post-launch, when the Plane 4 solar array failed to open correctly, as per NASASpaceFlight. It didn’t prove to be a pressing issue however, as the craft made it to the station’s Rassvet module without further issue. Astronauts aboard the vessel have now joined previous ISS occupants Scott Kelly, Mikhail Kornienko and Gennady Padalka, the former two of whom are currently spending 12 months aboard the ISS to see what affect such a long period in zero gravity has on the human body. This sort of study is vital before a manned mission to Mars can be completed, as those taking part in the trip would be expected to spend the better part of 18 months without the usual gravity helping their bodies perform their natural functions. The Soyuz capsule will now remain docked with the ISS until December. KitGuru Says: There’s not much that makes me feel a prouder member of the human race than a successful rocket launch. Keep it up chaps.